Fashion jewelry can bring wearers much glamor and enhance their unique touch of flair at most of the occasions. However, if they are not cleaned periodically, they will lose a lot of its luster and sparklingness gradually. 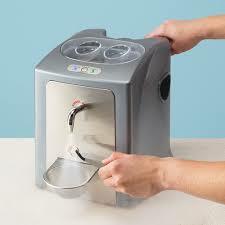 A jewelry cleaner, like jewelry steam cleaner, offers a quick and safe way to clean and polish dirty jewelry. It is really a portable cleaner machine for both professional and home usage. 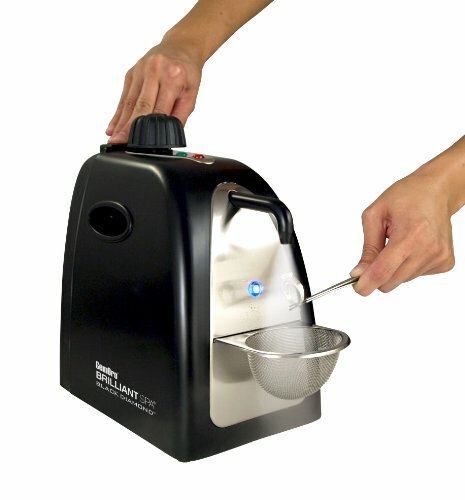 Steam jet jewelry cleaner can easily resume your jewelry’s shininess within a few minutes. The way the steam cleaner works is users pour tap water into a water tank. The water is boiled by an internal heating element. Once it is ready, you simply place the device into the cleaning bin, where a blast of pressurized steam cleans the jewelry. When the process is done, simply remove the jewelry and allow it to dry for a few minutes. Height 8.5" x Width 8" x Depth 11"
The following are best selling 5 out of those steam jet powered cleaners on amazon.com. We pick them out to write a short brief review and introduction for each. If you are looking for a powerful steam cleaner, these reviews help you choose the best one with the least hassle. The GemOro 0377 UltraSpa combines both steam cleaning and ultrasonic cleaning in a two-step process that ensures that your jewelry will sparkle like new. It starts with an ultrasonic scrubbing that removes surface dirt and grime, followed by a blast of pressurized steam to clean off deep-seated dirt and residue. The ultrasonic cleaning feature generates 42,000 waves per second and uses regular tap water rather than jewelry cleaner to clean. It works on a six-minute timed cycle that automatically shuts off after cleaning is done. The steam cleaner generates a powerful 50-PSI of steam and has an activation feature that allows burst steam cleaning on demand. The GemOro 0377 has a one-pint water reservoir, built-in water funnel and a built-in blue tank LED light so you can observe the cleaning process. It also features an attractive Grey Slate finish. Accessories include a measuring fill cup, tweezers for handling jewelry, steam residue mat and two handheld mesh baskets in different sizes, which can be kept in a rear storage compartment. It is backed by a one-year limited replacement warranty. Read the full review for GemOro 0377 model here. The GemOro 0362 is a compact jewelry cleaner with oversized cleaning abilities. The unit comes with handy carrying handles that let it easily be moved to where it is needed and then put aside for storage. The body is made of long-lasting ABS, accented with stainless-steel panels in a contemporary style and a Black Matte finish. The unit is backed by a two-year limited replacement warranty. The cleaner can generate 50-PSI of pressurized steam to ensure thorough cleaning of your jewelry, leaving them glittering like new. The reservoir can accommodate up to one pint of tap water and a LED indicator alerts you when the water is heated and ready for use. The tank also features LED illumination so you can observe the jewelry while it is being cleaned. Accessories include a measuring cup with the water funnel, tweezers, steam residue mat, and basket for holding jewelry. The Reliable 5000CJ is ideal for heavy-duty steam cleaning jobs, since its 2/3-gallon tank gives you up to four hours of continuous cleaning. The steam nozzle is controlled by a foot pedal and comes with an auto shut-off feature for safety. The cleaner generates 50-PSI of pressurized steam to ensure that even the most deep-seated grime is removed. The manometer pressure gauge tells you how much pressure is being generated. It warns you when the pressure is too high so you can turn off the unit. The Reliable 5000CJ is versatile enough to be used for other cleaning jobs as well. It can also be used to clean dirty tools. It is compact enough that it can be kept on the counter of jewelry shops for spot cleaning of pieces that are sold to customers. The unit is a commercial level for heavy duty cleaning and made in Italy. It features fine craftsmanship to ensure that it will provide you with dependable service for years to come. 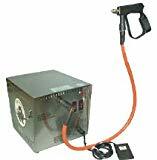 Its components include heavy-duty 12-gauge wiring as well as a ceramic terminal block used in applications where very high temperatures are generated. It is backed by a lifetime product warranty. The personal-sized GemOro 0375 provides you with an effective way to keep your precious jewels clean. It can generate 50-PSI of pressurized steam to ensure that even grime hidden in inaccessible places is removed so that your jewelry glitters like new. It uses tap water and has a water reservoir capacity of one pint. Users just pour the required amount of water into the reservoir using the provided measuring fill cup. Screw in the lid and turn on the unit. The green indicator light will tell you when the water has been heated sufficiently. Use the included tweezers to place the jewelry in the cleaning basket and turn on the unit. The jewelry will be cleaned with a blast of pressurized steam and the process is finished in a few minutes. The tank is illuminated with a blue LED light so you can monitor the process. Remove the basket and allow the jewelry to dry, and you’re done. The GemOro 0375 has compact dimensions of 6-inches by 6-inches so it won’t take up a lot of counter space. It also comes with easy-lift handles so it can be easily transported and stored. It weighs less than four lbs. 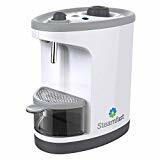 The steam cleaner has a durable cabinet made of long-lasting ABS and enhanced with accent panels made with stainless steel as well as an attractive Grey Slate finish. It has a two-year limited replacement warranty. 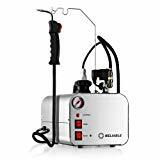 When you need a professional Jewelry Steam Cleaner, you might end up lost in the wide variety of products that the market has to offer you. 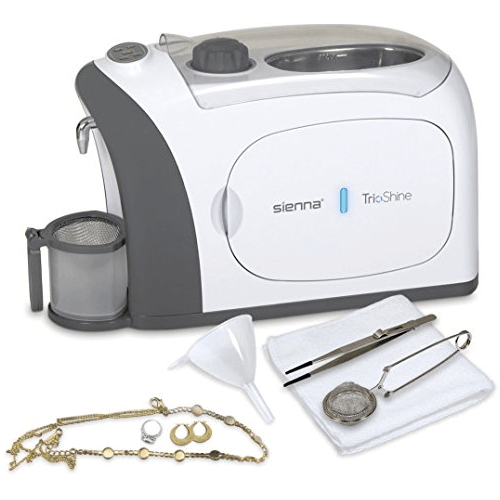 However, to ease your search, you can trust that TrioShine 3 in 1 is one of the best Jewelry Steam Cleaners that you can find on the market. But TrioShine 3 in 1 is not just a regular steam jewel jet Cleaner. 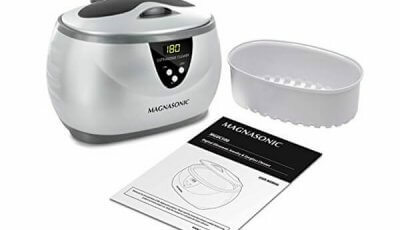 It is also an ultrasonic jewelry cleaner and a UV Light Sanitizer which increases the flexibility and quality of this product. You can use this cleaner on other items besides jewelry such as pacifiers, eyeglasses, and dentures. Your objects will be free of grime, dirt, bacteria, oils or other tarnish in just 5 minutes while using this product. You will be sure that TrioShine 3 in 1 eliminates up to 99,9% of E-coli, Staph or Salmonella which could potentially kill you if you ingest them. To make sure that your jewelry stays clean as well as your other products, you should use this steam cleaner every week as it takes just a few minutes. Along with the product, you will receive a complete guide that will teach you how to use it on different objects and what are the safety aspects that you need to consider. To make the TrioShine 3 in 1 an even more reliable product, the manufacturer offers one year of limited warranty that you can use in case you run into any problems. This is a great investment for your entire family as you will be able to use it on a wide variety of objects. And the price is also convenient considering that you are receiving three different functions in just one product that can change your life and make it a lot safer! 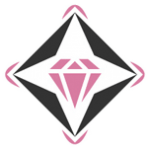 The proper maintenance and care on jewelry treasure can certainly extend their lifespan. 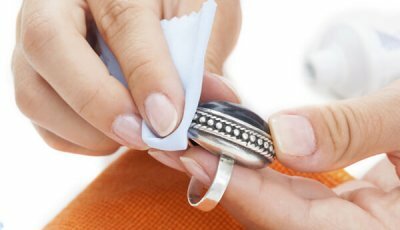 The question is what the best method to clean your jewelry pieces? 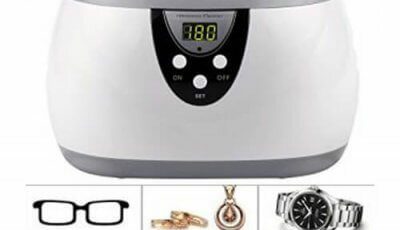 The market offers two different devices in this industry: The Jewelry Steamer and the Ultrasonic Jewelry Cleaner. These devices work very different but with the same purpose of cleaning your jewelry so it might be difficult to choose one type over the other. 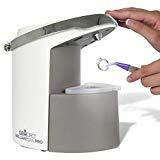 Ultrasonic jewelry cleaner uses ultrasound waves of a high frequency that clean the surface of your ornaments as soon as you place them in the device. 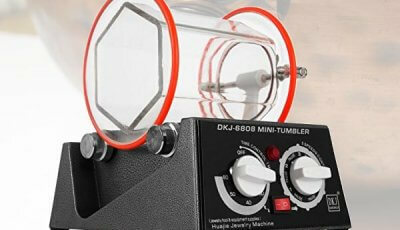 The jewelry steam jet machine heats water to produce steam that in result will blow away any grime on your jewelry. The difference between ultrasonic and steam jet comes to what type of jewelry these devices can clean. For instance, a steam jet cleaner will not be efficient to clean pearls or dyed ornaments as well as the glued ones or those made of glass. These artificial fashion jewelry can be cleaned in ultrasonic cleaners in bulk, without much concern of being damaged. 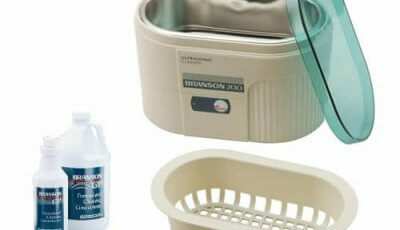 You will also discover that a good jewelry steam cleaner tends to be a bit more expensive than an ultrasonic cleaner. 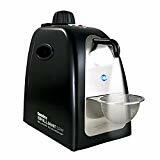 On the other hand, an ultrasonic jewelry cleaner will clean your items, but will not give them the same shine polishing as a steam cleaner does. This is the reason why some jewelers decide to use both. Firstly, using an ultrasound cleaner makes sure there are no impurities left on the ornaments. Then, they give them the shine with a steam cleaner. Ultimately, the choice is up to you. It is good to know that you can also find combined cleaners. These have both an ultrasound jewelry cleaner and a steam cleaner in the same device, like GemOro 0377. If you have a jewelry steam cleaner, you need to use it properly to obtain the benefits that you want from it. Jewelry is a magnet for the oils in your skin, different chemicals found in suntan lotions and creams, chlorine and impurities. All these can damage the shine and quality of your ornaments. However, you can still save their beauty by using a steam cleaner to maintain them as clean as possible regularly. You can still clean these types of items with a cloth and some warm water, or you can use an ultrasonic jewelry cleaner for them. 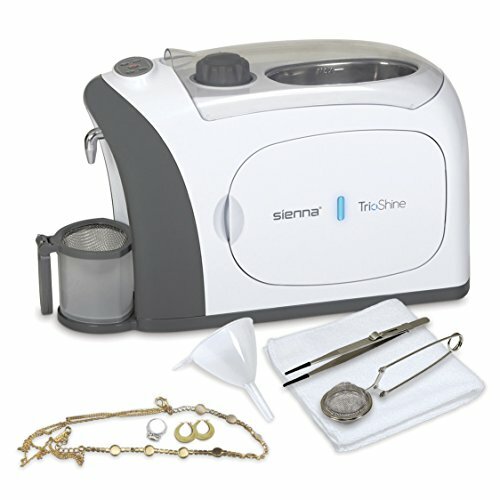 Where Can You Purchase A Jewelry Steam Cleaner? 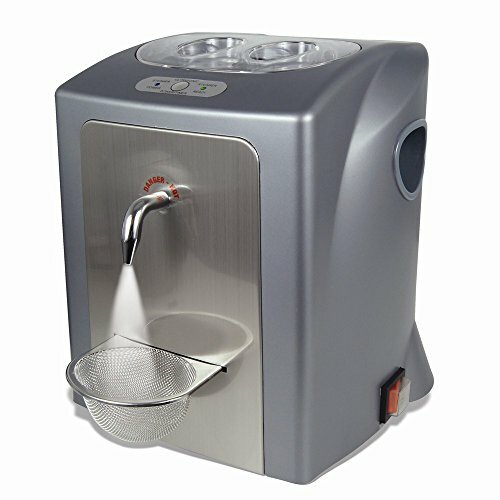 In this far, you have learned that you can clean and maintain your jewelry at home, by using a jewelry steamer. 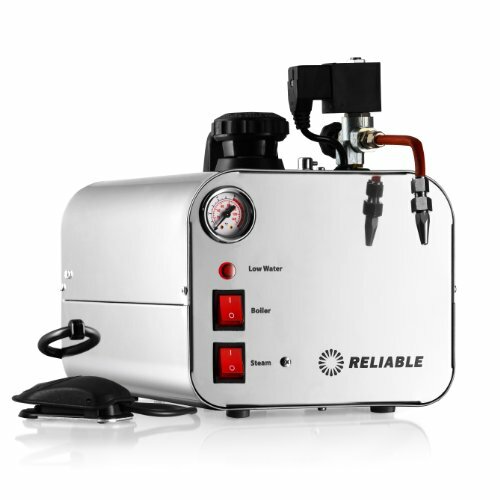 You might be wondering where you can buy a jewelry steam jet cleaner on the market? A decade ago, these devices were only found at jewelers who used them in their stores, charging significant fees to clean their clients’ jewelry. 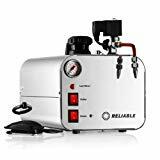 However, in the past years, jewelry steam cleaning machine can be purchased online from different web stores, such as the well known Amazon or eBay. You can also find these devices at different jewelry stores for sale. This allows you the opportunity to try them on the spot as well. 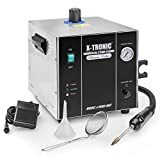 If you don’t want to spend the full amount on such a jewelry steam cleaning device as they can get quite pricey, you can always look at the second-hand market. People will sell these devices in good condition sometimes for half of their original price. 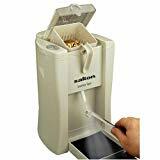 If you need a jewelry cleaner with steam, you should pay attention to the place you purchase it from and make sure it is an original product to get the best results from it.